Here is the full Press Release issued by Binay Tamang, which we have reprinted without any edits. “In our great nation the role of the credibility of the highest institute of the country, the CBI is in stake. 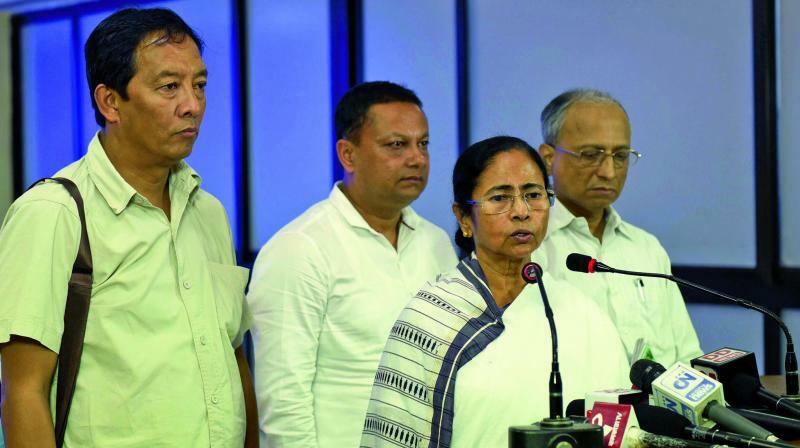 In the past few months the CBI has seen a lot of drama regarding the appointment of the CBI Chief and yesterday we saw how the CBI has been used as a political tool in West Bengal. The CBI today is left with zero credibility and sadly suppose to be an autonomous agency. Autonomous institutions are being used relentlessly by the ruling the BJP Government for their own political revenge. Its disheartening to see how central institutions are being hijacked only to discredit political opponents . This step is against the federal structure of india and does not bode well for the Centre – State relationship . The CBI today has become a tool for the BJP to use as a tool for vindictive politics. 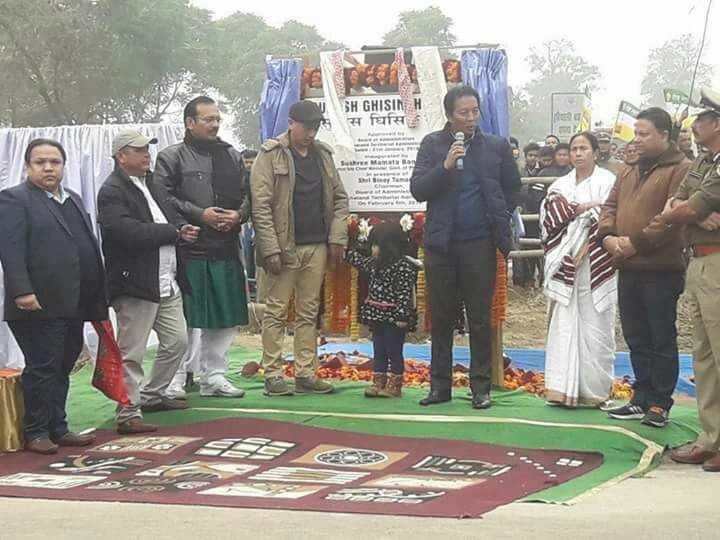 What was the reason for suddenly for waking up to Saradha scam and going straight to grab a state’s DGP that too weeks before polls. It looks like the CBI is doing all their activities under ‘political influence’ on the four-year old probe. 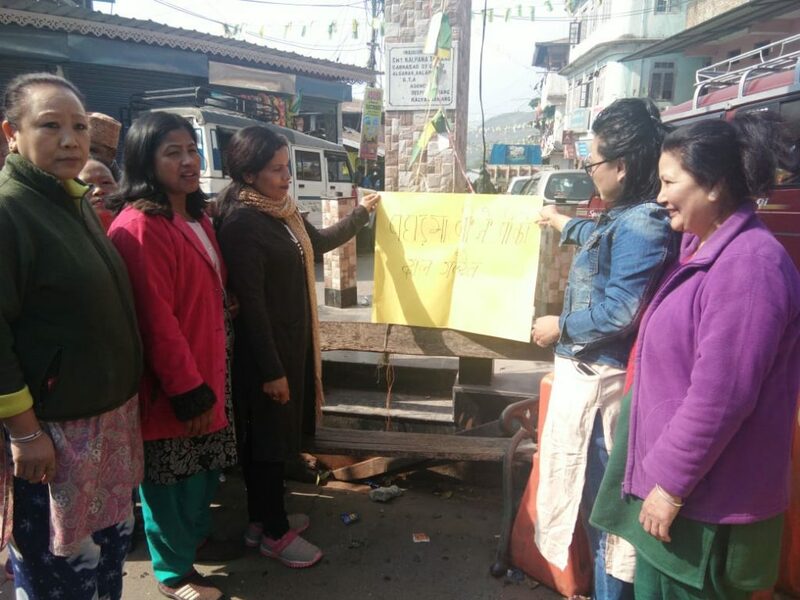 The GJM thinks that the unfortunate incident yesterday Ka blatant misuse of CBI in to intimidate the opposition and settle political scores. 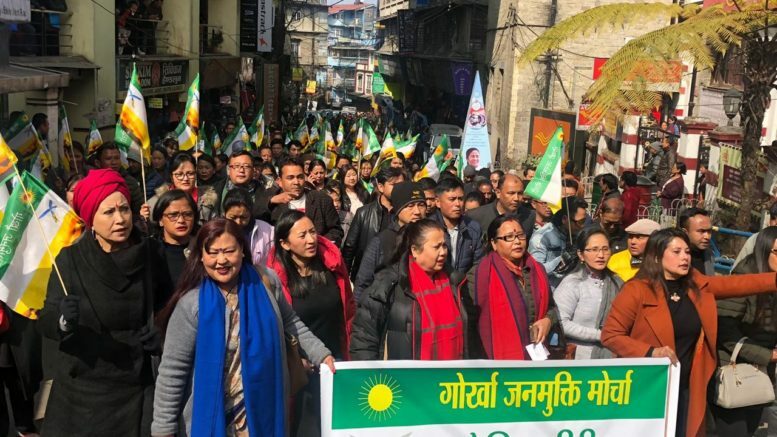 The GJM strongly condemns such mockery of democracy and federal structure and stand by Ms Mamata Banerjee at this time. 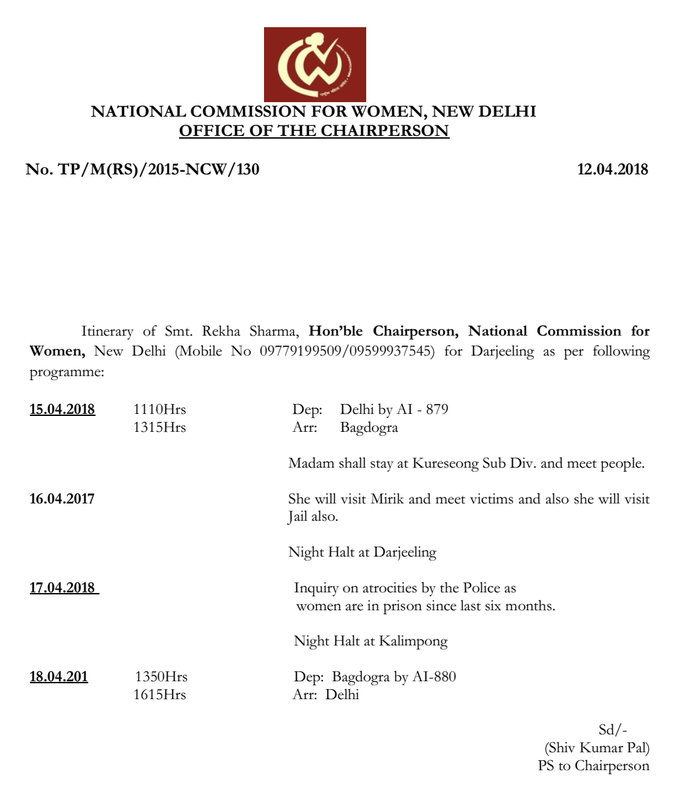 BREAKING: National Commission for Women to Begin Darjeeling Investigations From 15th of April.